Among others, Dominik takes care of analyzing the UX-tracking studies in the team. He has experience in the creation, programming and evaluation of online surveys. In qualitative interviews he can apply his in-depth knowlegde of psychological market research. 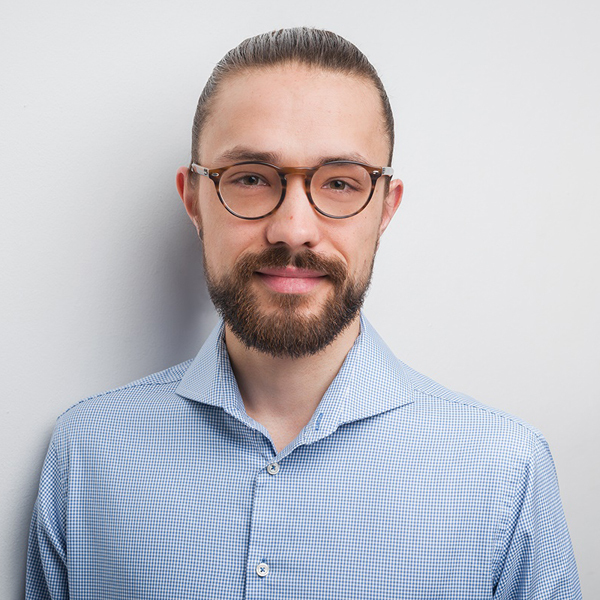 Through his scientific background in the field of market research, Dominik enriches the team with his expertise in quantitative and qualitative methods.